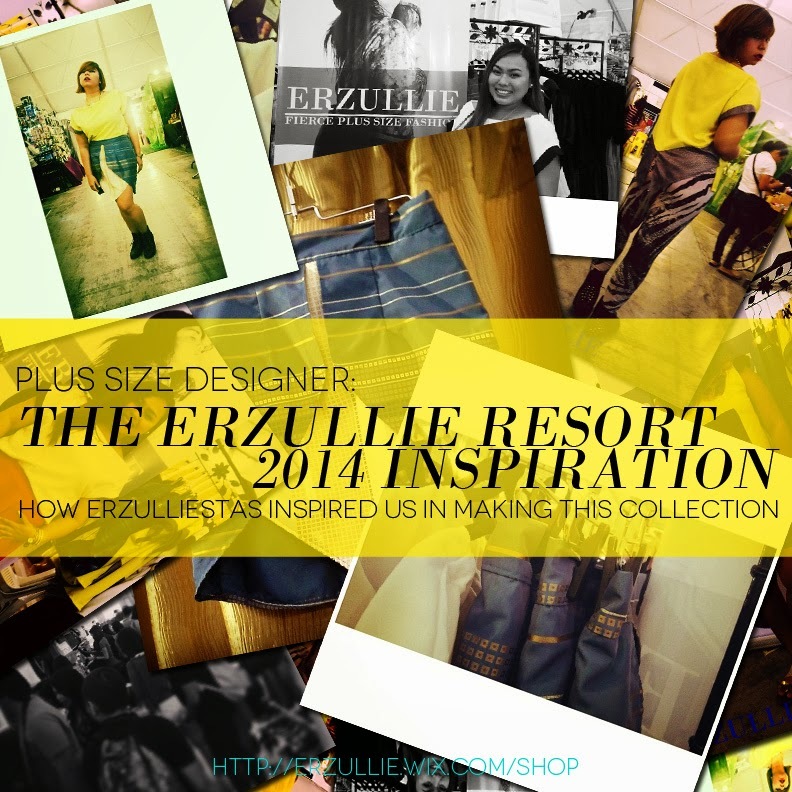 We are overwhelmed by the positive response of the Erzulliestas for the first half of the Erzullie Resort 2014 collection. Thank you very much ladies for loving each piece that we have made for you. So how did the collection come about? The original thought was to take the Erzulliesta in another exotic and extravagant vacation. But as I have looked at the current stock of clothes that we have, I have just realized that there is a need to break the monotony --- there is so much dark colors! So for this collection, I needed a new inspiration, a new dimension of fierce --- enter Erzulliesta Monica Reyes (she wasn’t an Icon yet back then) and Azaza Rodriguez. I have looked at them and both of them have this edgy, colorful, street-inspired looks. The sense of experimentation, possibility and danger kind of inspired me. I know it sounds a little “kooky” but it was that energy that I needed to finally know what direction I needed to take the Resort 2014 collection. So I just rejected all that we have done in the past and went on pushing forward for the designs for this season. I have changed the color palette, texture and even designs expected from the brand. At first, Berna was nervous that the designs would be too much of a push, but we are glad to know that a lot of Erzulliestas love all of the designs as they shopped by last time. We will be launching the designs online by the end of March. More announcements to come soon! We would like to announce that we are currently doing an online store transition from the http://erzullie.wix.com to our main blog http://erzullie.blogspot.com. We hope to finish everything by the end of the month to serve you ladies better and faster. 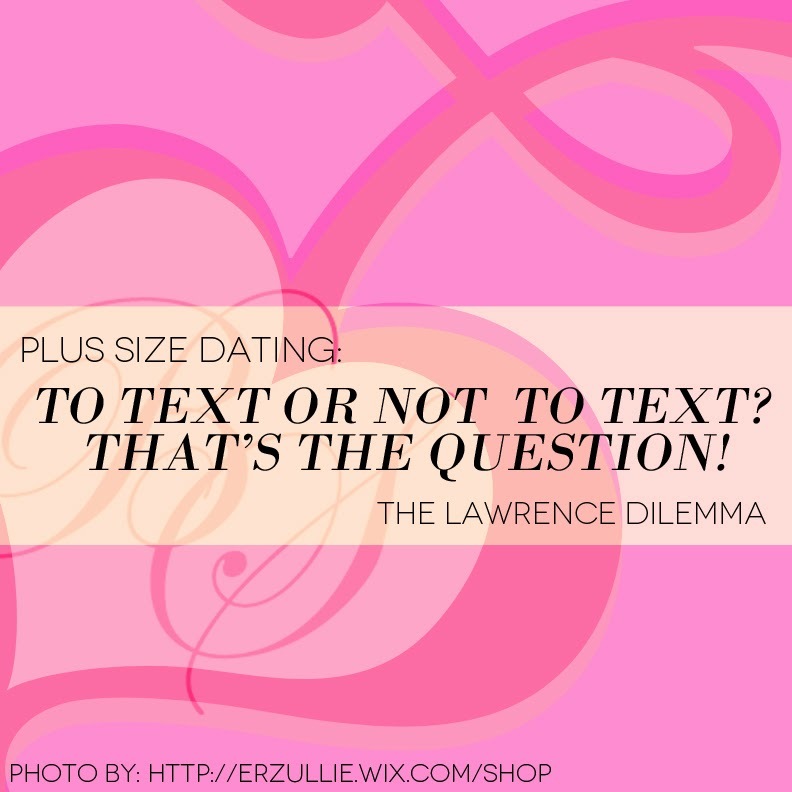 For now, all orders should still be directed to the current online shop: http://erzullie.wix.com/shop until further announcement.